Newer: » How prepared is Belize for an Epidemic Outbreak? The Ambergris Caye Citizens for Sustainable Development (ACCSD) is a local NGO that was formed to help balance development with sustainability of our environment and tourism industry. In this goal we have worked with our local and national governments as well as other organizations such as Oceana and Coalition for Belize. A major goal has always been the legalization of a Master Plan for the island. 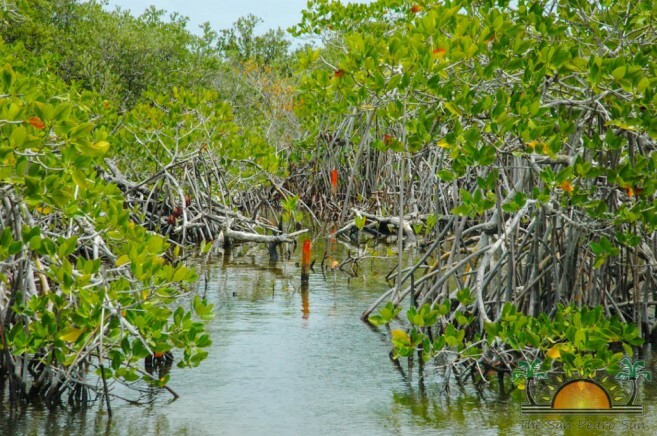 Through a collective initiative, community groups and government officials of Ambergris Caye came together to formulate a plan to protect the Bajos on the west of the island, the mangrove wetlands and Mexico Rocks. The purpose of the project is to maintain the integrity of our environment and guarantee the long term sustainability of our tourism industry. The boundaries and scope have been studied and modified to best meet the needs of the reserve and the community. Several public consultations have been held confirming overwhelming public support. The recent proposal of a subdivision in an obviously unsuitable area and continued building of high density units in residential areas further highlights the fact that the Master Plan and the Expansion of the Hol Chan Marine Reserve need to be completed now. 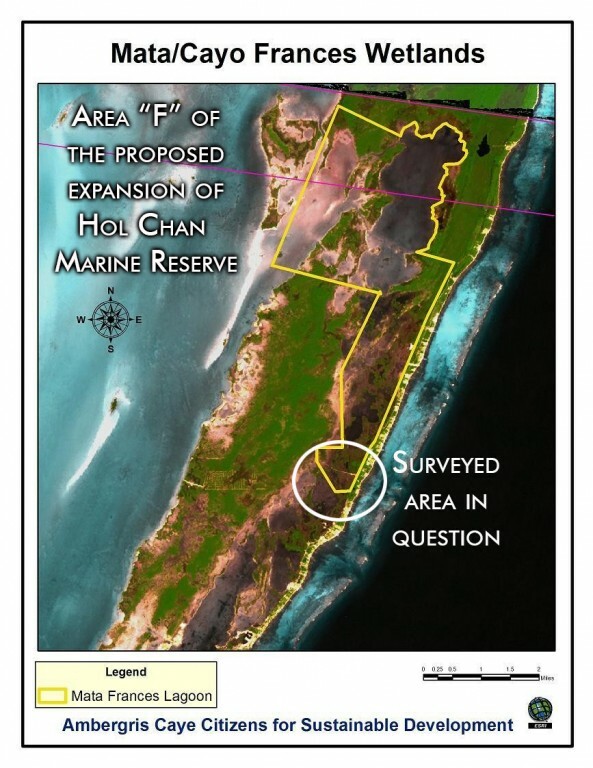 The ACCSD has always maintained that the proposed Master Plan and Hol Chan Expansion/Wetlands Project is necessary in maintaining long term sustainability of our fragile eco systems and tourism industry while allowing for necessary development. While the ACCSD board understands that as our island continues to grow, development of residential areas is necessary; we strongly believe that they must be well planned and in areas where it does not jeopardize the sustainability of our ecosystems and tourism industry. We encourage all parties involved to have an open dialogue with the community and its stakeholders so that positive solutions to the islands development needs can be addressed.